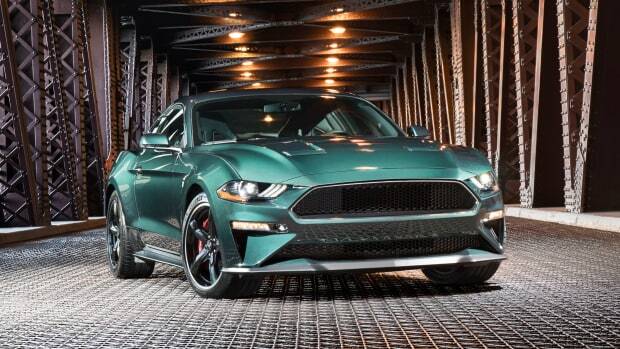 Some might say the Delorean is the most iconic movie car of all time, but if you ask us, it&apos;s the 1968 Bullitt Mustang that immediately comes to mind. 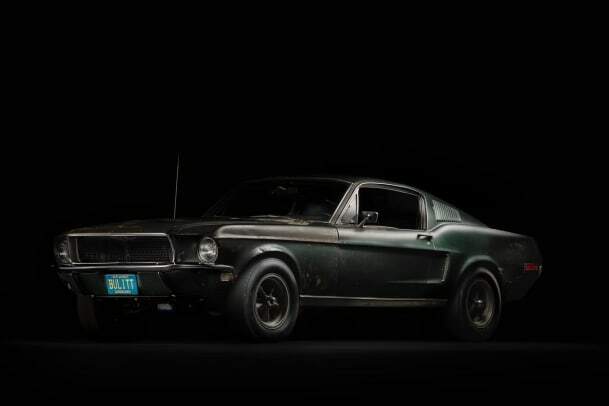 For 40 years, the original movie car that was driven by Steve McQueen was thought to be gone forever and McQueen even attempted to purchase the car in December 1977. 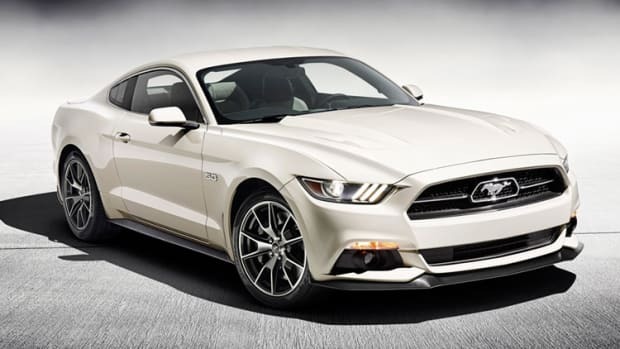 That brings us to January 2018, where the legendary pony car joined the stage with its modern counterpart to show its badge-less face to the world. 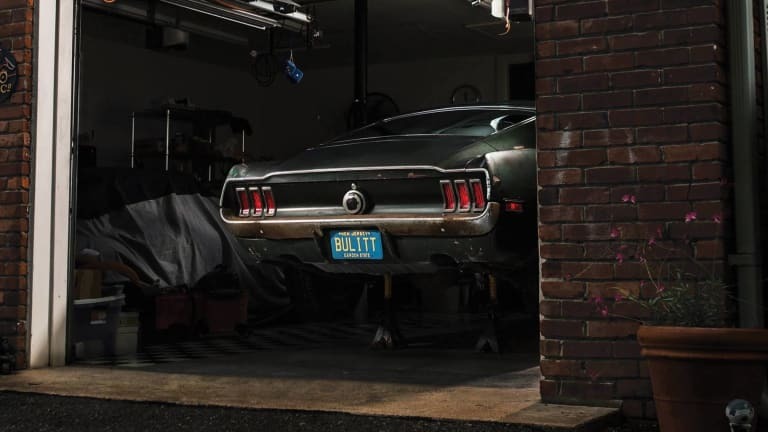 The car had been under the ownership of Bob Kiernan, a former insurance executive who had hoped to work with his son Sean to restore the car to driveable condition. Bob Kiernan has since succumbed to Parkinson&apos;s and his son Sean has no plans to sell the car. 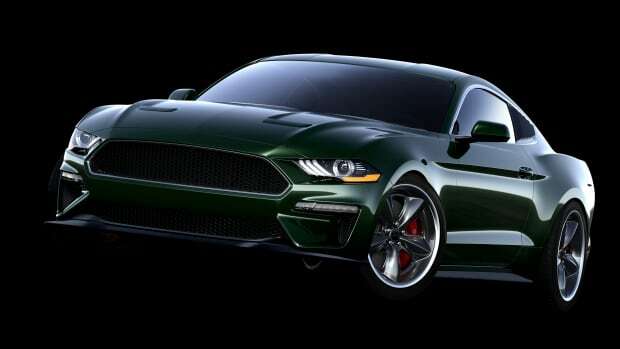 He hopes to one day build Bullitt replicas for a movie project he&apos;s involved with and plans to auction those replicas with the proceeds going to the Michael J. Fox Foundation for Parkinson&apos;s Research.